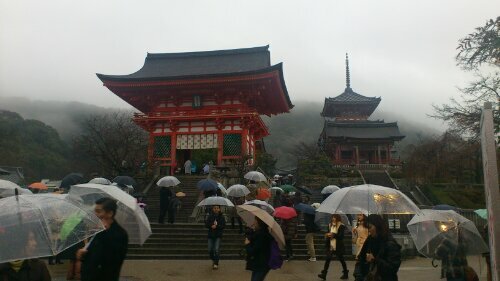 Kyoto has a lot of temples. There is a big stage. Posted on December 30, 2012 by gjveep	• This entry was posted in Kogyokusha Boys School. Bookmark the permalink. 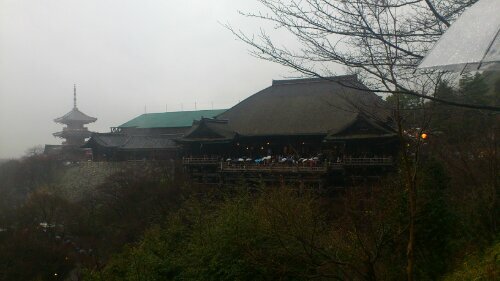 I wish to visit Japan one day, everything in your country is so beautiful. When we visited the Japan Embassy I was so impress.